Rhode Island Photographer specializing and Fine Art Nature and Landscape photography. 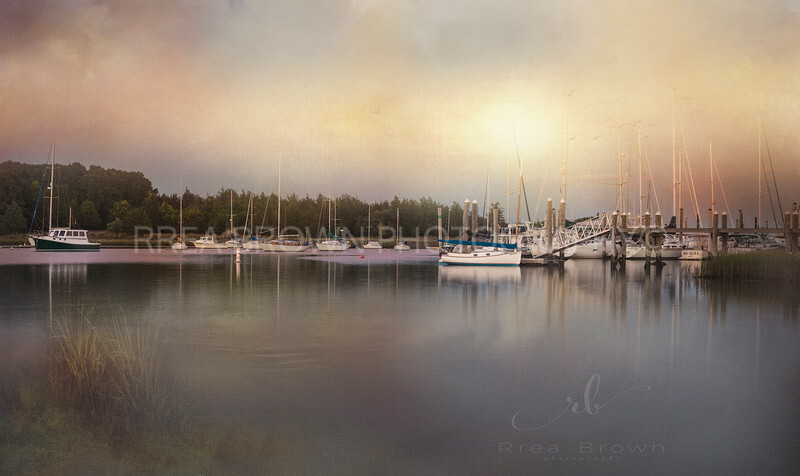 Rrea Brown believes in capturing the beauty of nature through photographs and applying a unique creative and artistic vision to each image. Rrea's images transcends the viewer to a peacefulness captured in a moment of time.